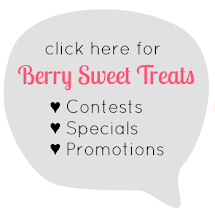 The Berry Juice Box: Midwinter Carnival 2018! Hi dolls! 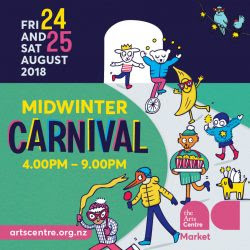 Berry Sweet Treats will be at The Arts Centre of Christchurch - Midwinter Carnival on Friday 24 and Saturday 25 August 2018 from 4pm to 9pm! I will have some sweet previews on Instagram and some surprises to share before then... Check out the amazing artists at this free event, and make sure to save the date!